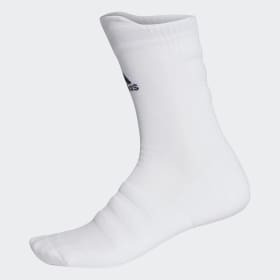 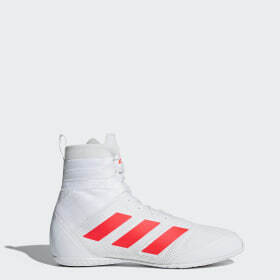 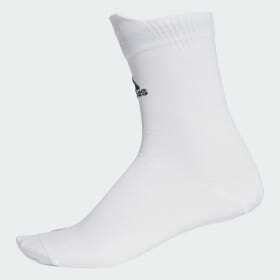 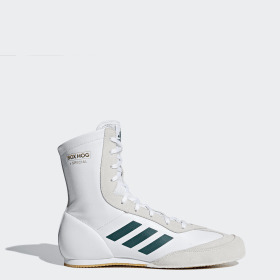 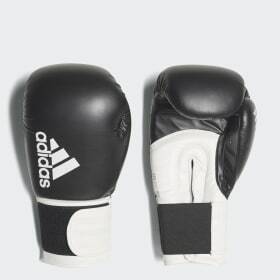 Whether you’re on or off the canvas, an amateur boxer or a professional contender, you need quality boxing boots, head guards and gloves, in order to make every punch count. 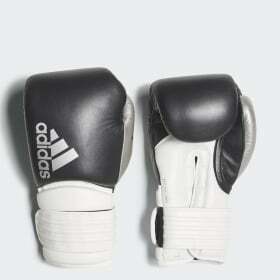 To help you go the distance, adidas boxing gear works to support every spar, every challenge and every bout. 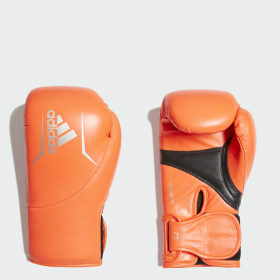 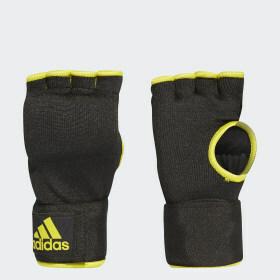 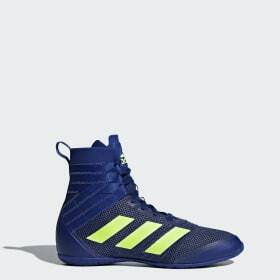 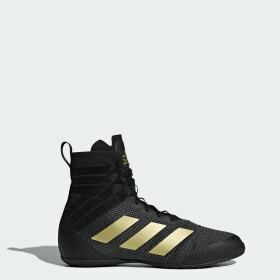 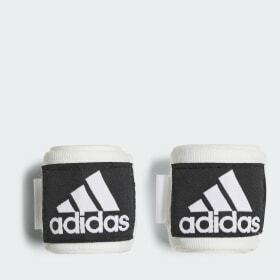 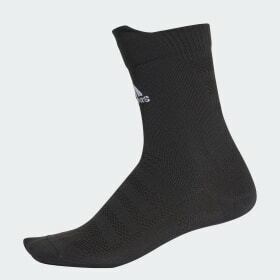 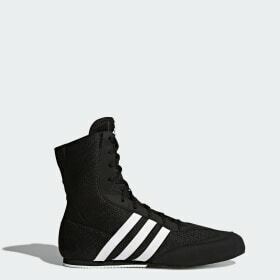 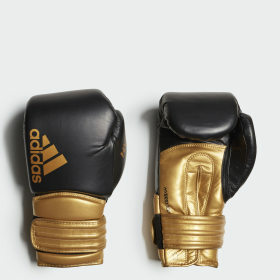 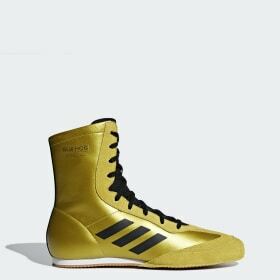 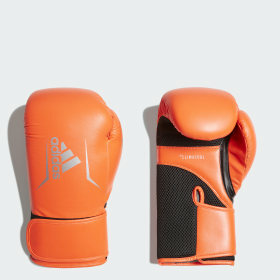 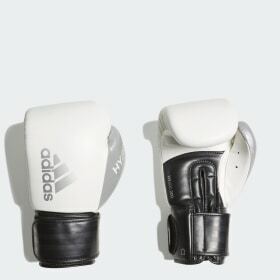 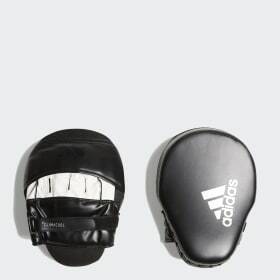 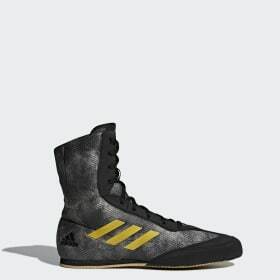 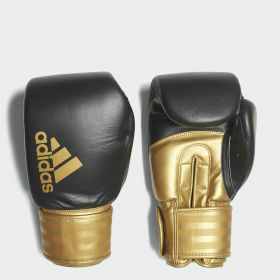 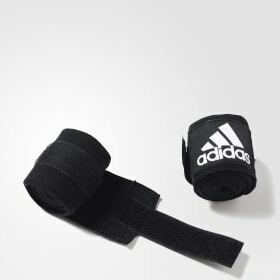 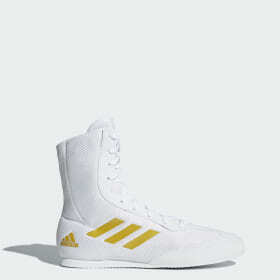 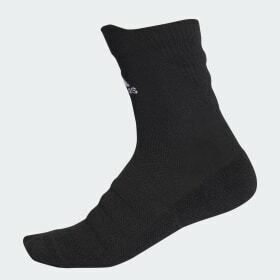 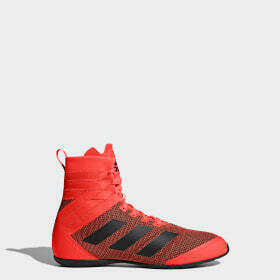 Protect yourself while you duck and dive, bob and weave and go the full mile with adidas boxing gear.